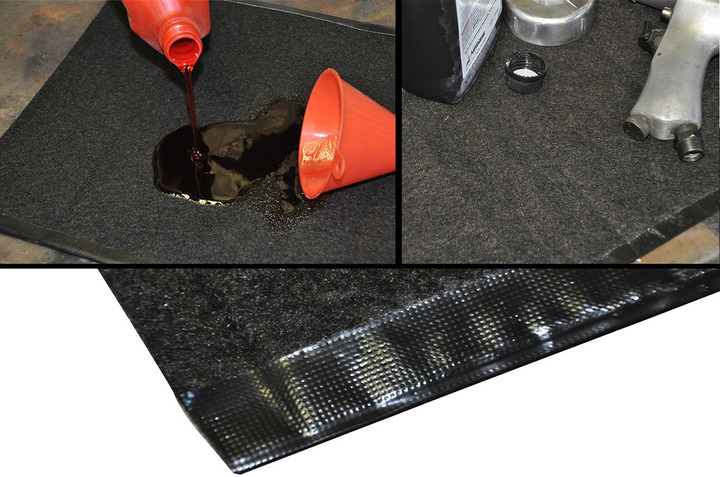 The Oil Rug absorbs oil spills to keep a work space clean and safe. 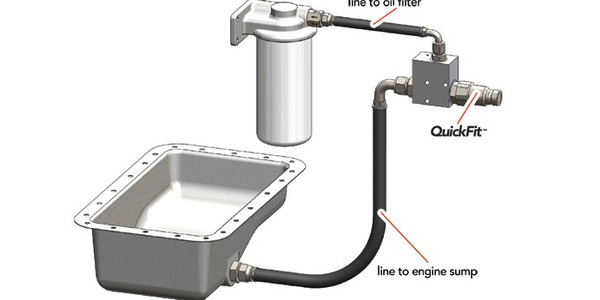 The Oil Rug can quickly absorb oily spills and drips to keep a work area tidy and safe. 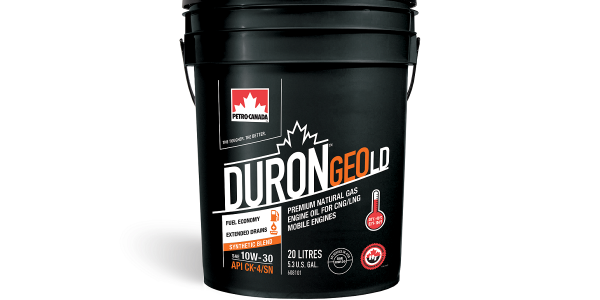 The Oil Rug is available in three sizes: Small 12- by 18-inches, medium 18- by 24-inches, and large 29- by 48-inches. 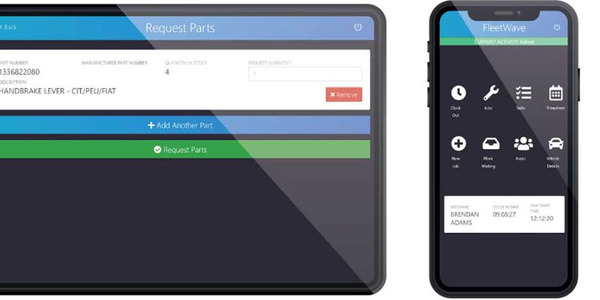 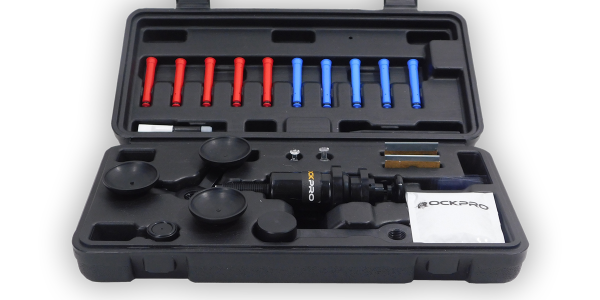 The QuickFit Solution for oil evacuation provides technicians with a cleaner, safer and faster oil change solution that reduces environmental and safety liabilities. 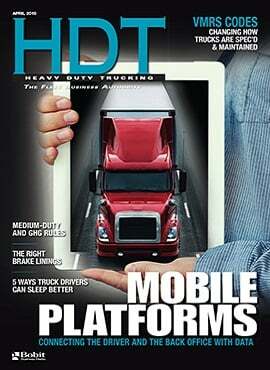 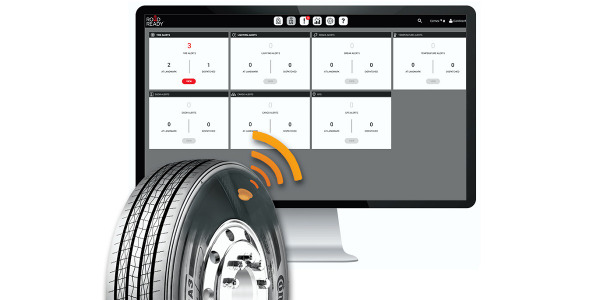 Continental has integrated its ContiPressureCheck tire pressure monitoring system with the Road Ready trailer telematics system from Truck-Lite. 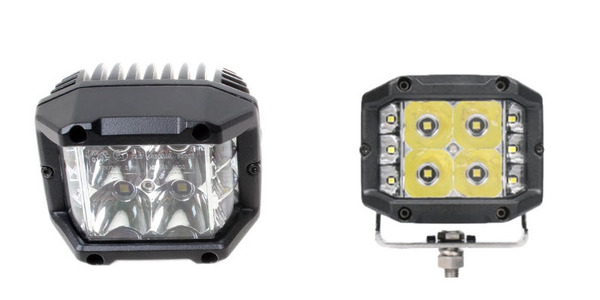 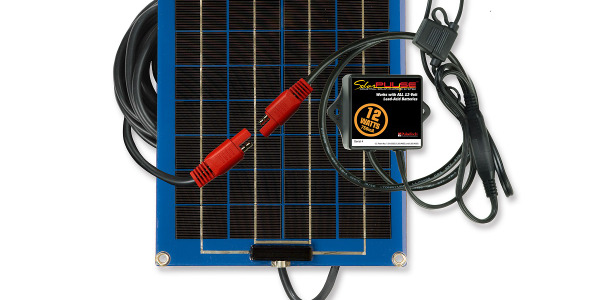 Superior Signals expanded their LED worklight selection to include the SY2X140S and SY3X140S. 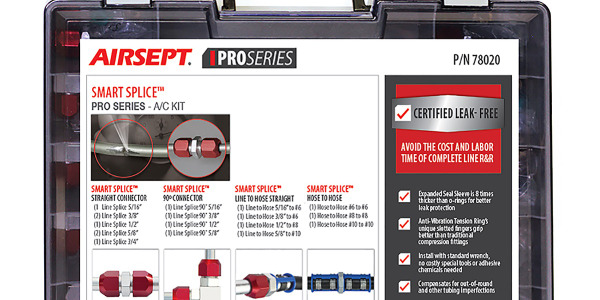 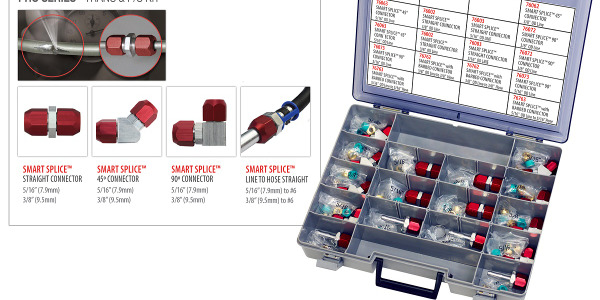 AirSept’s Smart Splice Pro Series – Trans & P/S Kit is an extension to the company’s line of products for quick, durable line repair. 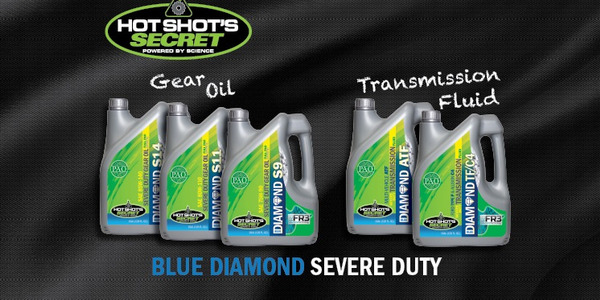 Hot Shot’s Secret is now offering a line of Severe Duty Transmission Fluids and Gear Oils branded under its premium Blue Diamond branding.